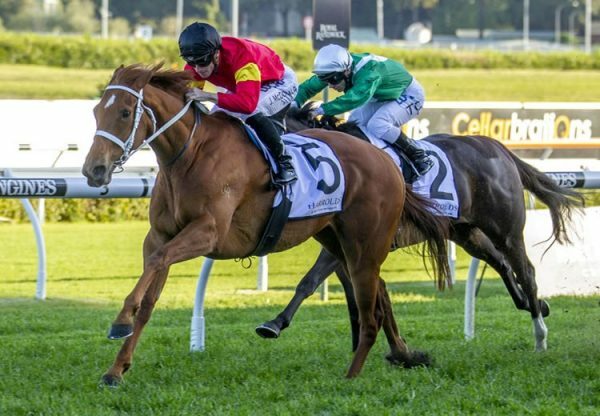 Speedy filly Eloping (2f Choisir x Runaway Jesse, by Rory’s Jester) might have found the Golden Slipper beyond her, but she picked up a nice consolation victory when overcoming a wide gate to score a brilliant win in the Group III ATC Royal Randwick Stakes at Randwick on Saturday. Trained by Peter Morgan and Craig Widdison, Eloping has had a fruitful juvenile season claiming earlier wins in the Listed MRC Blue Diamond Preview and the $250,000 VOBIS Gold Rush at Bendigo, so this win was the icing on the cake. 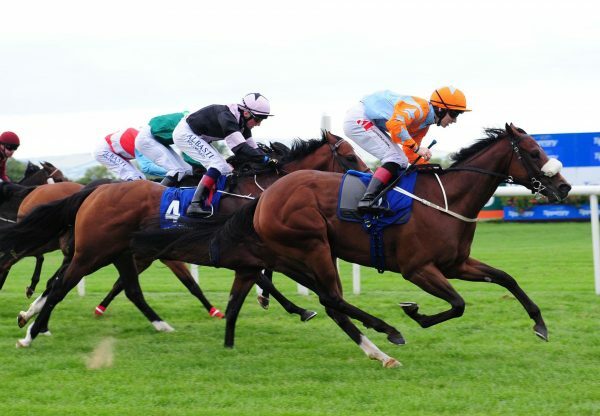 She showed her customary dash to power through and lead for Steve Baster before holding on to win the 1200 metre sprint by the best part of a length. Peter Morgan admitted he had pondered about sending Eloping to the spelling paddock several times, but the filly continued to thrive in the stables which convinced him and his co-trainer to run over The Championships. "What a thrill, she’s never had a day’s soreness and she just keeps eating up,” Morgan said. "A wonderful horse, she’s just a dream to train. "I should give her a break but sometimes you give them a break and they don’t come back so who knows? "I’ve been saying that’s the last run for the last five starts so maybe Queensland?” A $120,000 Magic Millions purchase from the Southern Cross Breeders draft for Dean Hawthorne Bloodstock, Eloping runs for a big syndicate of women, who might have missed the big bonus at the Gold Coast earlier in the year, but have taken plenty of consolation since. 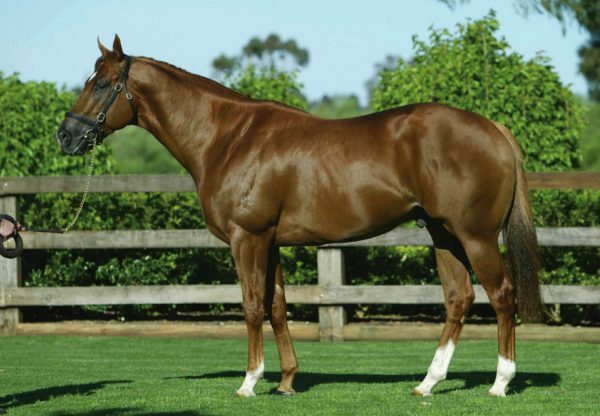 Now a winner of four races from seven starts with prizemoney topping $736,000, Eloping is a full sister to Group II placed Jesse’s Girl being the second winner from Runaway Jesse, a half-sister by Rory’s Jester to Group III winner All Courage. 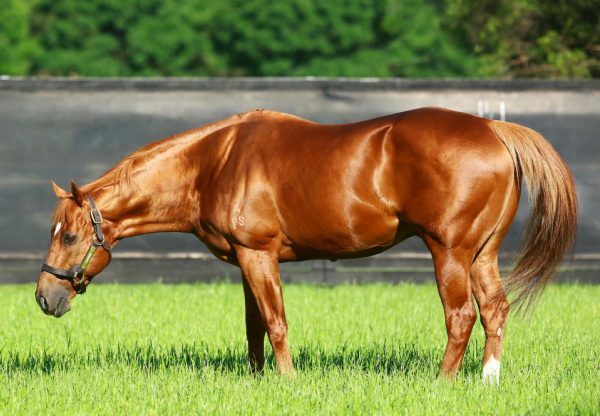 Eloping’s evergreen sire Choisir had a phenomenally good Inglis Easter Yearling Sale with three of his youngsters averaging $416,667.